We are proud to support Hero’s Wedding as they launched their competition this week to give one UK Military Couple the chance to win their Dream Wedding. 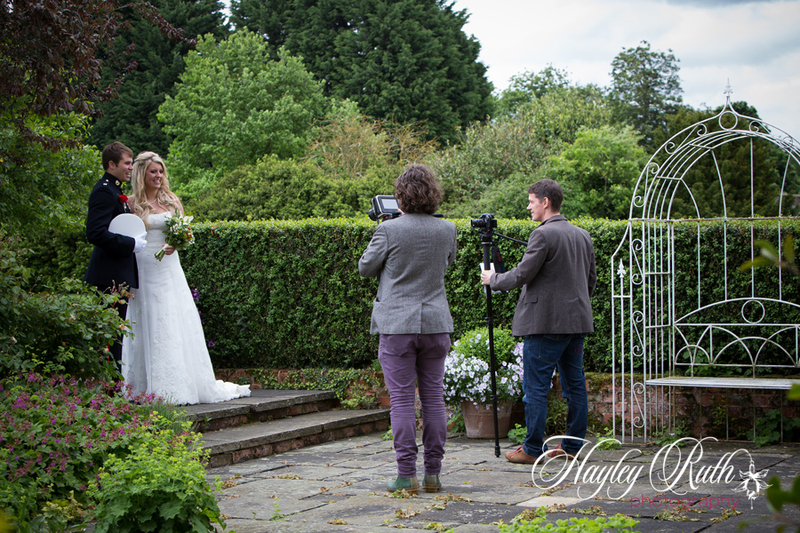 We will be filming the whole day and editing it in to a traditional video as well as an exciting Music Wedding Video. 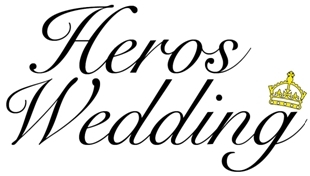 Hero’s wedding was the brainchild of Essex based military wives Hayley Oats and Emma Waring in their everyday life as military wives. 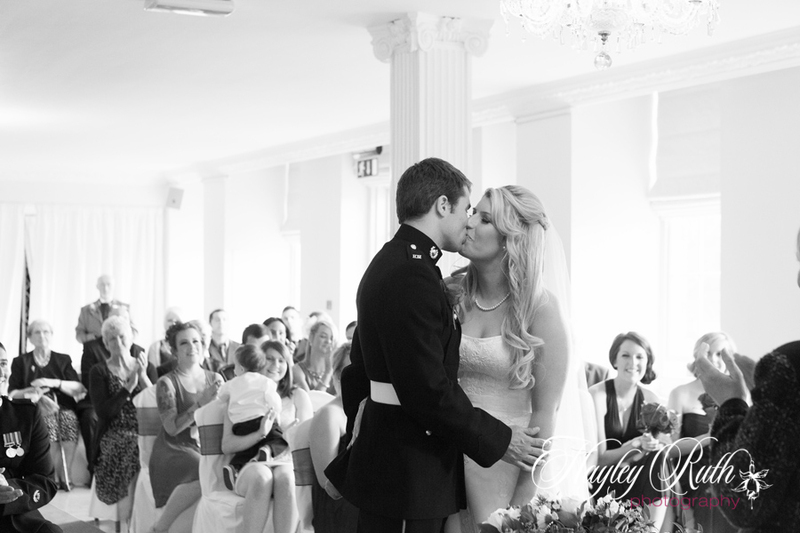 Through their contacts in the wedding industry, Hayley Oats (www.hayleyruthphotography.co.uk) , and Emma Waring (www.militaryweddingdiscounts.com) with the help of SEO expert Steve Hooper (www.ukweddingseo.co.uk) have pulled together a complete Wedding to offer to one lucky UK Military couple worth £14,000. Entries open on 3rd September 2012 close on the 1st October 2012 when the 3 judges will whittle down the entries to choose finalists. These finalists will then go to the public vote for 2 weeks between the 15th-29th October, and the winner will be announced via the website on Monday 5th November.